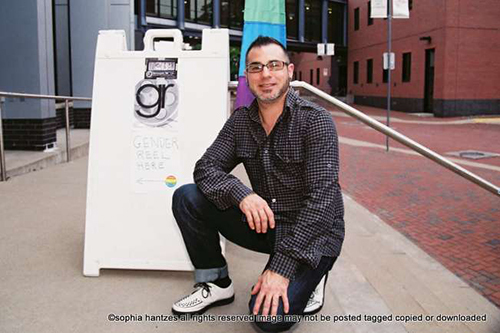 JI: Growing Old Gracefully: The Transgender Experience. JI: When I turned 40, I looked around and thought, “man, I don’t feel prepared for growing older.” Then, I started talking to other trans people, and many of them felt the same way. Upon further investigation, many of the challenges faced by trans and gender non-conforming people, as they grow older, started to become clear. At that point I thought, what can I do to start the process of educating others about this? Because Gender Reel, the film festival I founded, was already in full swing, I figured making a film would be the most direct process possible. Thus GOG was born. SFTFF: Descrive your film in 3 words. JI: Informative, Interesting and Scary. JI: How to be a filmmaker. I had no idea going in what this process entailed, and I learned a ton about the filmmaking process. JI: “Heros” by David Bowie.